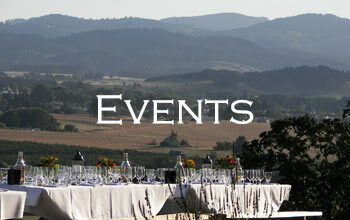 Belle Pente Vineyard & Winery produces premium Pinot noir, Chardonnay and aromatic white wines in Carlton, Oregon. Belle Pente is a vineyard and winery located on 70 acres two miles east of the town of Carlton, Oregon in the Yamhill-Carlton American Viticulture Area. 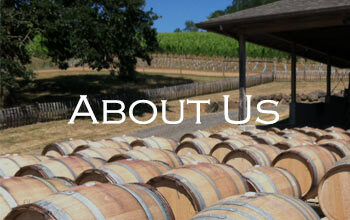 Owned and operated by Brian & Jill O'Donnell, Belle Pente produces premium Oregon Pinot Noir, Pinot Gris and Chardonnay. The Winery is open to the public on Memorial Day and Thanksgiving Weekends. At other times, we gladly host visitors by appointment. Please click here for more details. Thank you! You are now on the Belle Pente Mailing List!